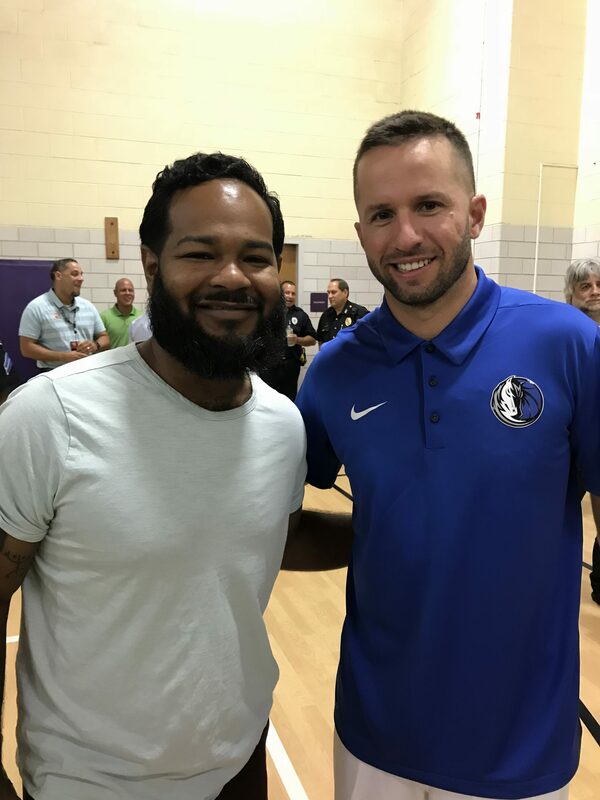 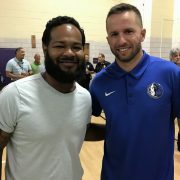 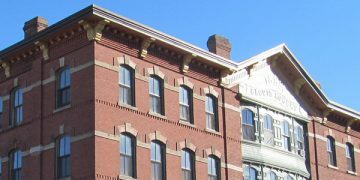 Dallas Maverick guard J.J. Barea visits Holyoke upon receiving the 2017-2018 J. Walter Kennedy Award. 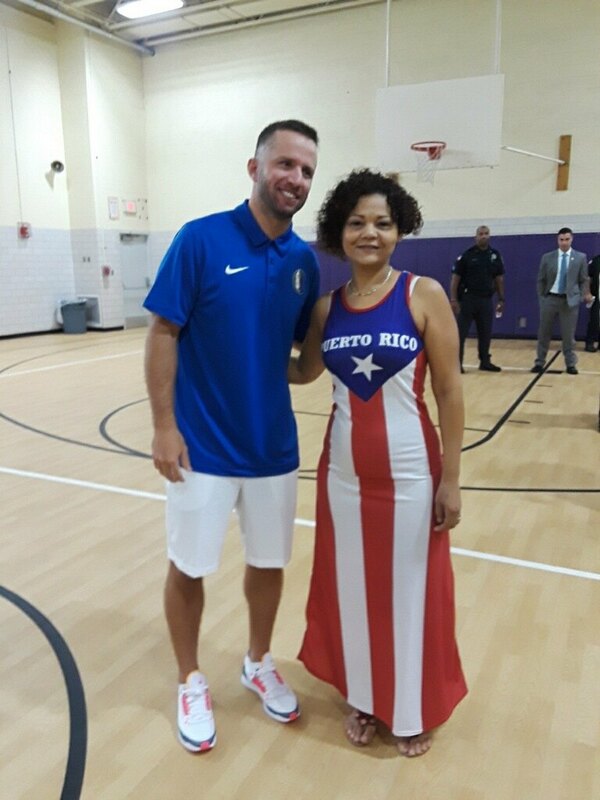 Showing love and support to our community, giving inspiration to hurricane Maria survivors. 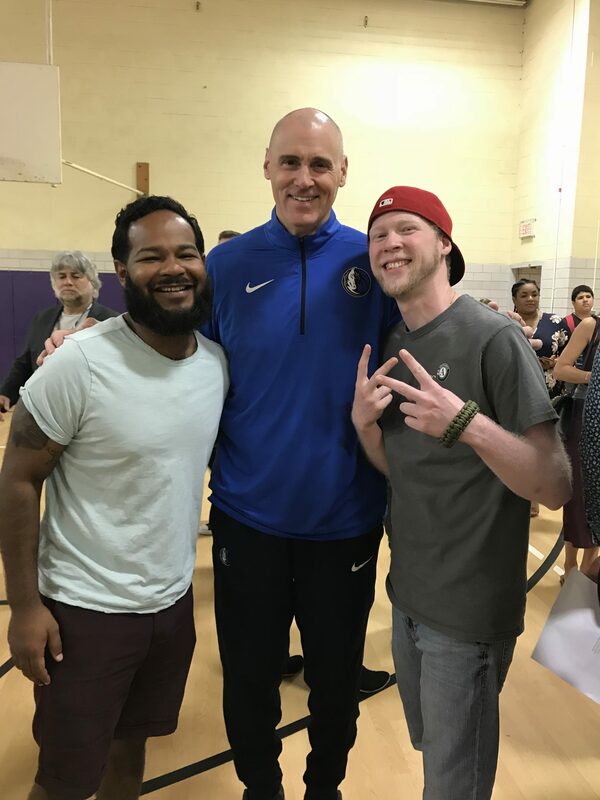 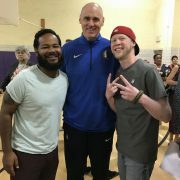 Bringing along his coach Rick Carlisle. 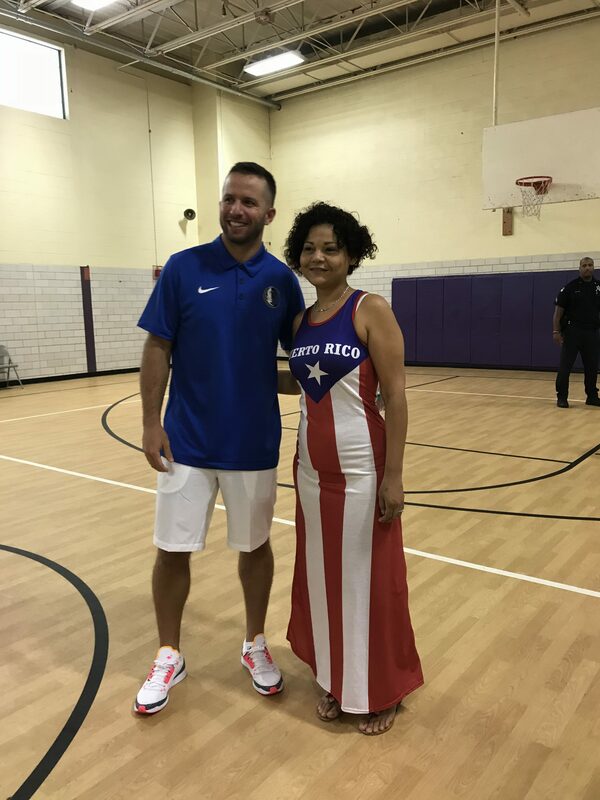 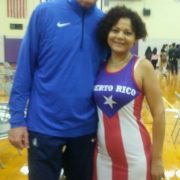 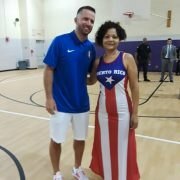 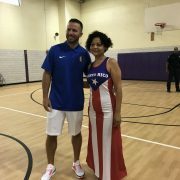 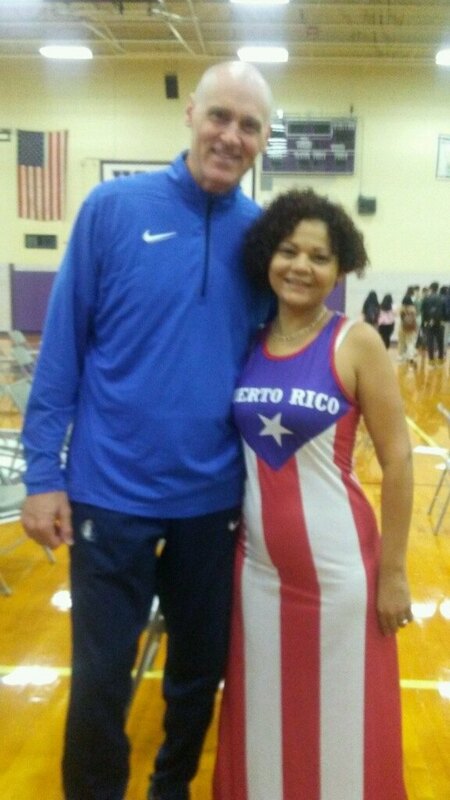 Barea also received the humanitarian award by the Basketball Hall of Fame for his part in providing hurricane relief to the island of Puerto Rico.